Tournament will begin at 4PM on Friday, January 18 and end at 8PM on Sunday, January 20. 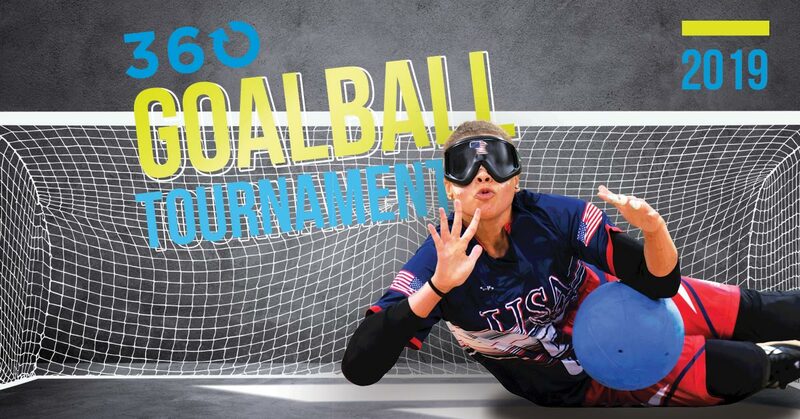 The Ability360 Sports & Fitness Center is hosting a 360 Invitational Goalball Tournament. This 3-day Goalball Tournament will be a round-robin style with each team playing at least 3 games. $45 per person, including coaches, staff, and athletes. This registration fee includes facility costs, staffing costs, officials’ costs, awards, transportation, Friday evening meal, Saturday lunch and dinner, and Sunday lunch and dinner. Forms and fees due no later than December 15, 2018. Book before 12/27/18 to receive the discounted group rates. TRANSPORTATION: Free Airport Shuttle to and from host hotel. Free Ability360 Shuttle will run to and from host hotel to tournament facility in the mornings and evenings only. MEALS: Ability360 will provide Friday evening meal, Saturday lunch and dinner, and Sunday lunch and dinner. AWARDS: Medals will be given to 1st, 2nd, and 3rd place Women’s and Men’s divisions.